Reaching an agreement between the Florida State and the Seminole Tribe still seems like a long shot, despite the fact that a gambling deal has been proposed. At a time when a new agreement is being considered and negotiated between the tribal representatives and Senator Wilton Simpson, some supporters of a constitutional amendment under which gambling expansions need to receive local voters’ approval have been hinting about a possible litigation over the addition of sports betting and so-called designated player card games. In November 2018, a constitutional amendment which requires local residents’ vote on casino gambling legalization was approved in Florida, and includes any type of games which are offered in casinos and are categorized as “Class III gaming” (including blackjack, roulette, craps, slot machines and sports betting) under the existing Federal law. As previously reported by CasinoGamesPro, a new gambling contract, which could bring fresh revenue to state coffers, has been negotiated between the Seminole Tribe and Senator Simpson. An eventual deal would need to get the approval of local lawmakers prior to the ongoing annual legislative session’s closure on May 3rd. According to media reports, one of the key elements of the discussed agreement is the addition of sports betting at the pari-mutuel facilities and professional sports arenas across the state. A lawmaker representing supporters of the amendment sent a letter to Bill Galvano, the Senate President, and José Oliva, the House Speaker, saying that permission of sports betting services at places other than tribal casinos would need to be approved by Florida voters. The same applies to so-called designated player card games. 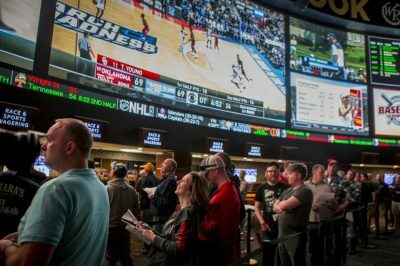 Does Sports Betting Addition Need Florida Voters’ Approval? According to the attorney Paul Hawkes, sports betting is categorized as a “Class III game” and could be commonly found in casinos, so it meets the requirements for voter approval under the constitutional amendment mentioned above. He has explained that this form of gambling must be given the green light by the local citizens before it could be made officially legal in the state of Florida. The constitutional amendment includes any type of gambling which is typically found in casinos. This, however, pretty much rules sports betting out of the picture, as this particular form of gambling has been offered only in a number of casinos at the time when the proposed amendment got the support of 71% of local voters in November 2018, or at least this is the case according to the gambling lawyer Daniel Wallach. Mr. Wallach has explained that sports betting in the state does not require the official approval of Florida voters in order to be rolled out. 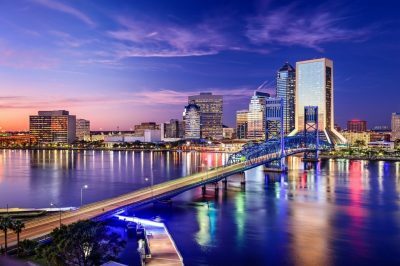 For the time being, sports betting remains a pretty much controversial topic in the ongoing discussions regarding the possible agreement between the Seminole Tribe and the state of Florida. Senate President Galvano has revealed his willingness to address sports betting, as the new form of gambling could be a potential source of revenue for the state. A spokesperson of his, however, has explained that he was not prepared to provide further commentary on the letter, as he was still reviewing it.